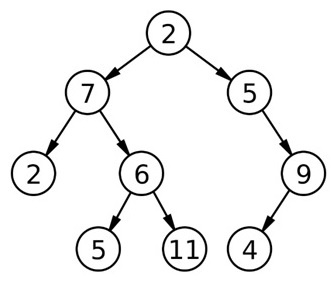 In this article, we are going to see how to print level order traversal in spiral form of a binary tree? This problem has been featured in coding round of Amazon. Write a program to print Level Order Traversal in spiral form of a binary tree. The solution will, of course, surround basic level order traversal. The spiral order means - It will go from left to right for one level, then right to left for next level and again left to right for the next one and so on. We need to modify our basic level order traversal. We can do the flipping of direction (left → right then right → left so on ...) by keeping a flag variable which will be updated at end of each level. 3. Declare a stack s which helps us for flipping. At the end of level all the nodes data being popped and printed.